Hello, my friends!! What are you up to this week?? Tomorrow is my husband's birthday, and I am in the final stages of birthday planning. My husband is one of those tricky people who will never admit what he really needs or wants. He buys whatever he needs all on his own. But we have a few tricks up our sleeve. Little Man has been my little secret agent helper--if only he knew how to keep a secret! Here's some eye candy for ya! 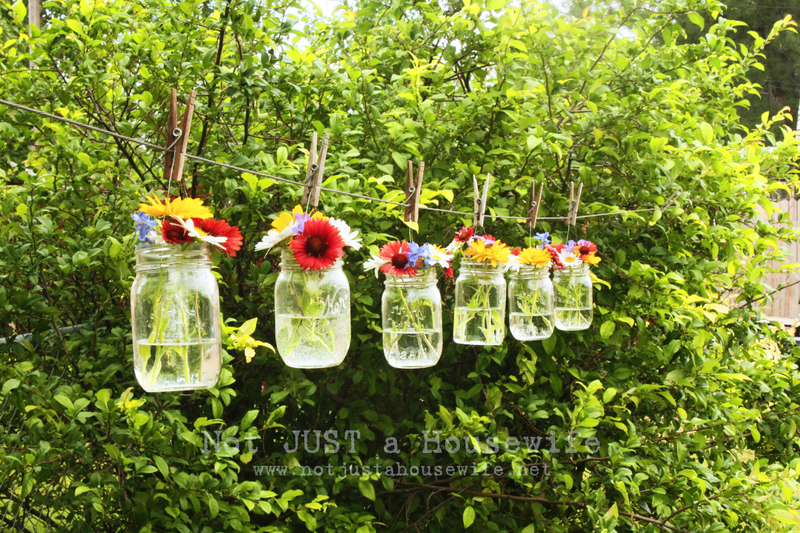 How about flowers in mason jars hanging on a clothes line?? Gorgeous! You can see more at Not Just a Housewife. 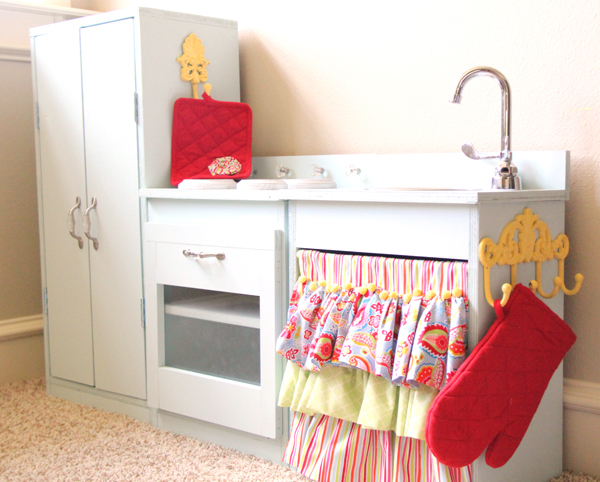 I have always wanted to make my own play kitchen, and this kitchen is amazing! I just love Shanty 2 Chic. They know how to cutesify everything! I could think of lots of ways to use this fun Jar of Fun. I want a jar just like this! I could think of millions of ways to use it. 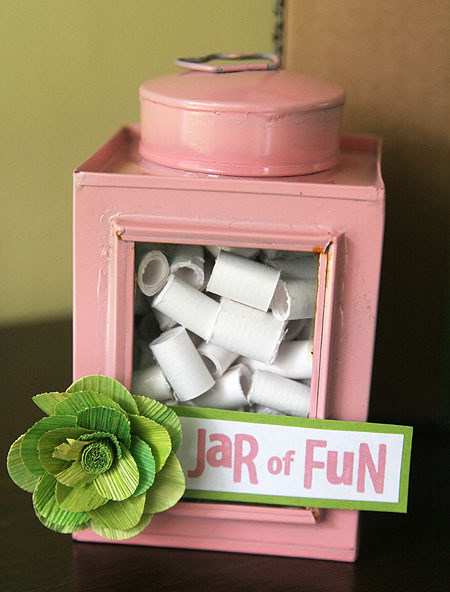 You have to visit The Daily Digi to get tons of fun ideas to put in this jar of fun, too! I had no idea that you could create ruffles with leather! 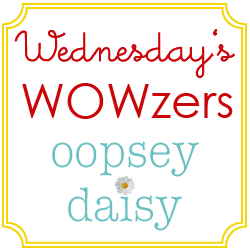 Linda from Craftaholics Anonymous always amazes me! 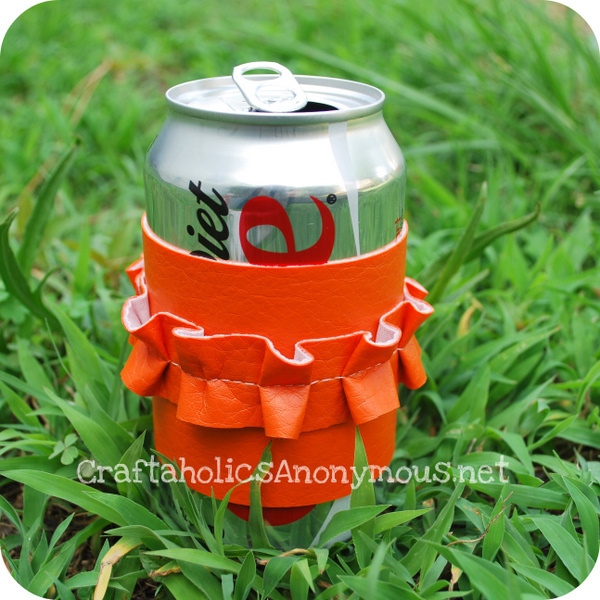 Don't you love this ruffled soda can cozy?! Alright Mommy School fans. 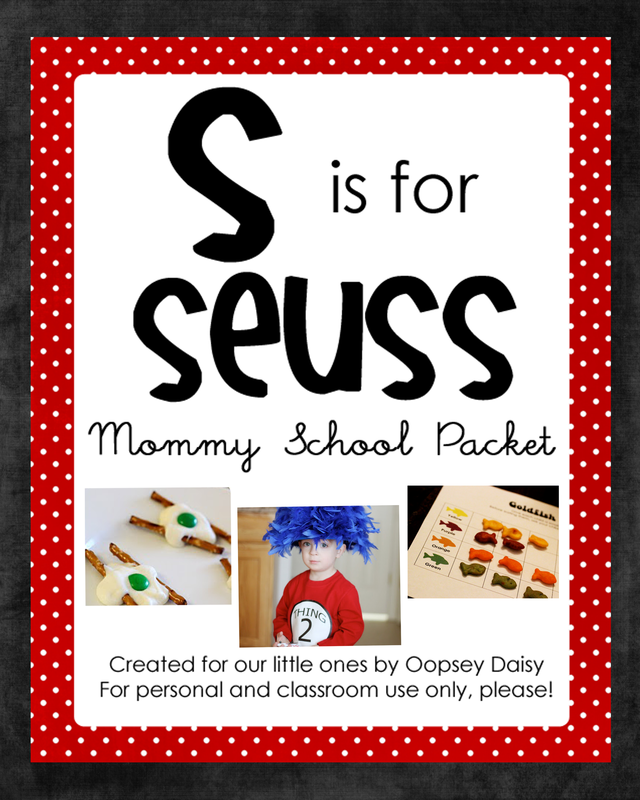 Do you love fun and useful printables as much as I do? 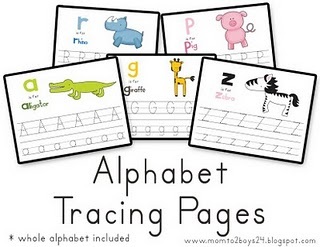 Lawteedah has created these amazing alphabet tracing pages. I can't wait to print them out! Just Sew Sassy, my mouth is watering! These Dulce de Leche peanut butter cookies look scrumptious! I can't wait to try them! This paper cone wreath absolutely blows my mind. I have no doubt it required a lot of time and patience, but it definitely paid off! Love this, Corner House! So what are you lovin' this week?? Awesome finds! 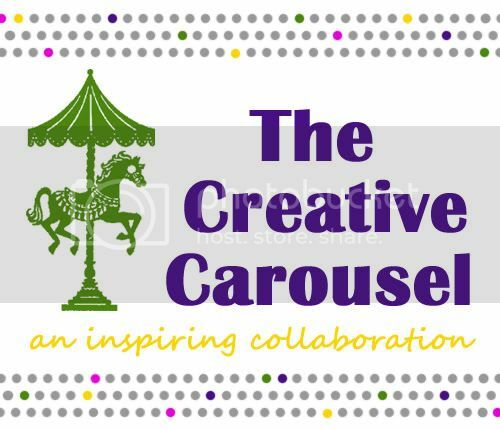 I saw a couple of those on blogs that I follow, but I LOVE that jar of fun! Thanks Alison! 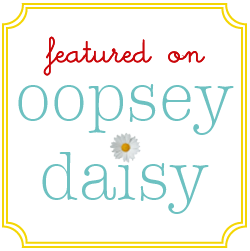 Thanks so much for featuring my cookies Allison!! Have a great week!! You’re right! These are great! I’m going to have to check out those mason jars. I’m baffled as to how they are hanging there! Beautiful! Thanks for the feature! That is some seriously cute stuff and great inspiration.